I am thrilled to share our engagement photos! I am sharing in two parts, beginning with our rustic, country photographs. 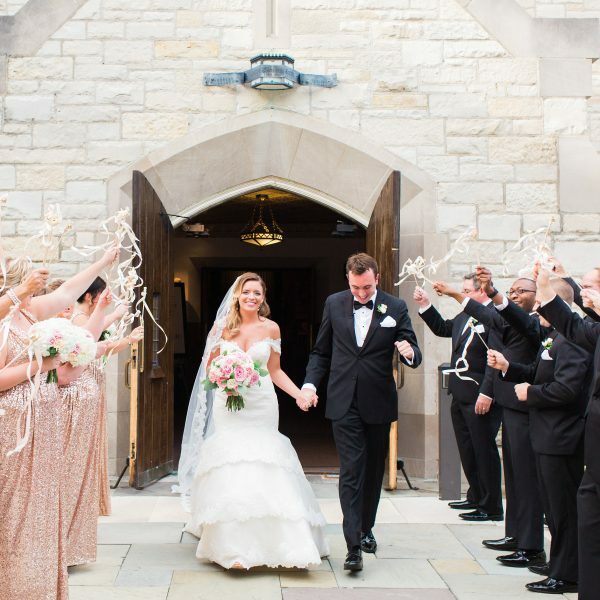 Next up: our Mizzou campus photos. 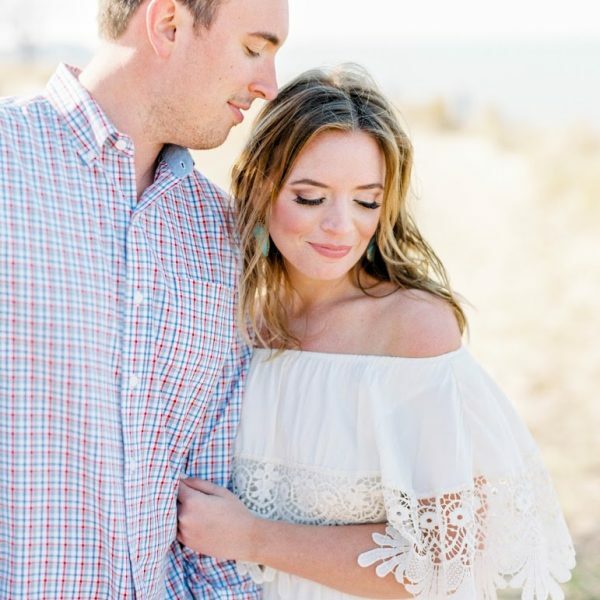 Some backstory on our engagement session: Dan had arranged for a photographer to capture our Wilmette beach proposal back in April, but the day turned out to be wet and dreary, and the photographer backed out. 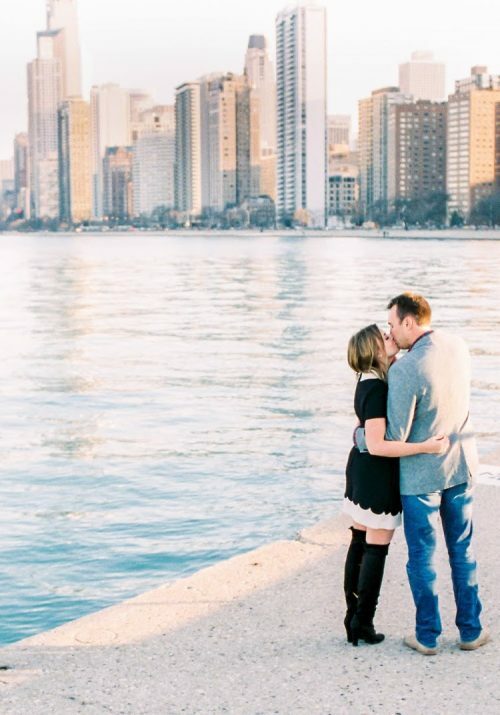 In part because of that, and also because it is one of our favorite places, we decided that when it was time for our engagement photos with our Chicago wedding photographer, we would have the session on the beach at Gillson. 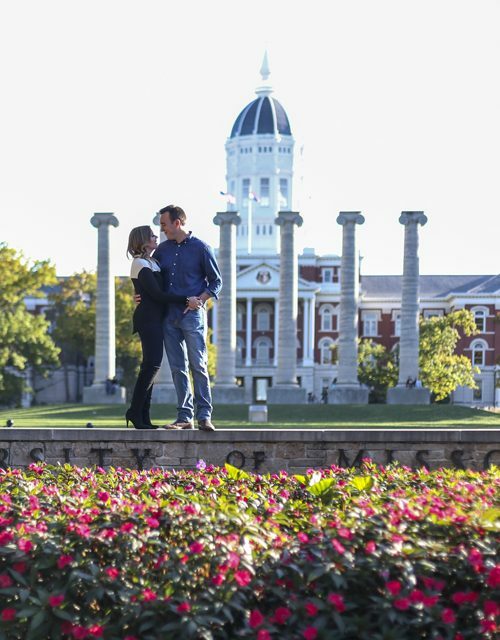 Mizzou brought us together and Columbia is our home, so I certainly wanted to capture our love in Missouri too. 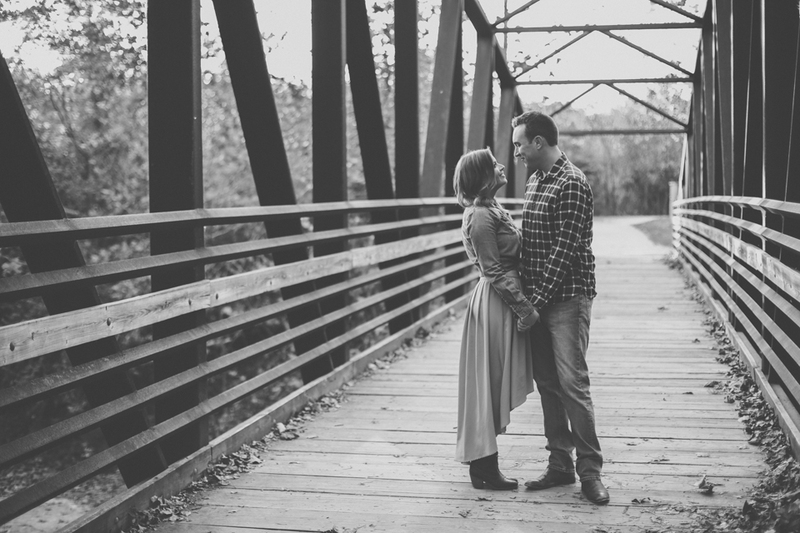 It may seem a little excessive to some, but I love photography, so I felt no hesitation about scheduling a second engagement session to commemorate our Columbia roots. 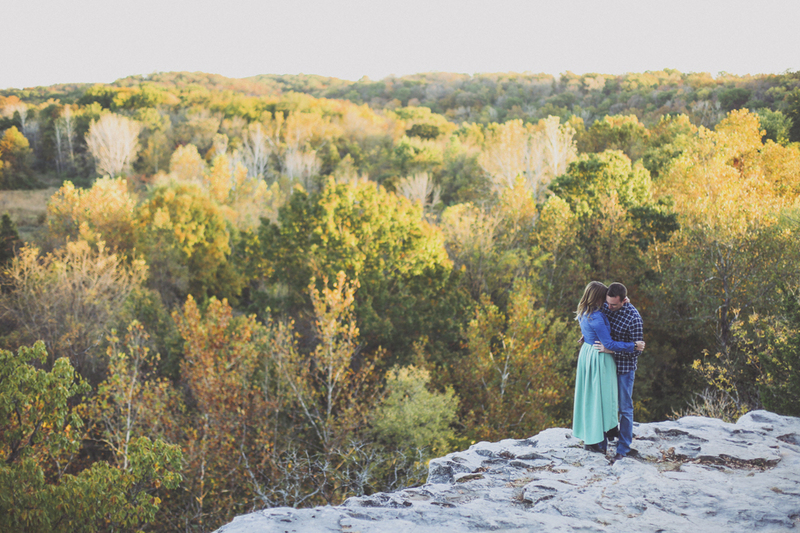 Columbia is gorgeous in the fall, and it is our favorite time of year here. 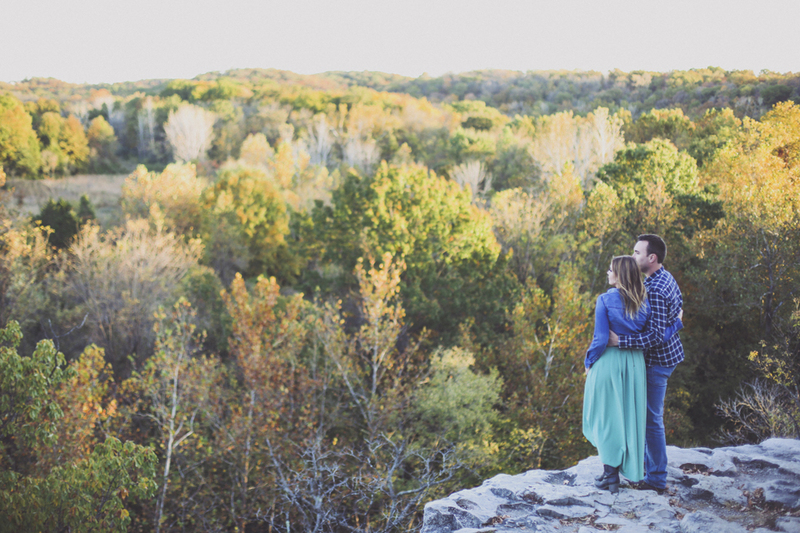 I knew I wanted a mix of rustic, scenic photos with classic Mizzou campus engagement photos, too. 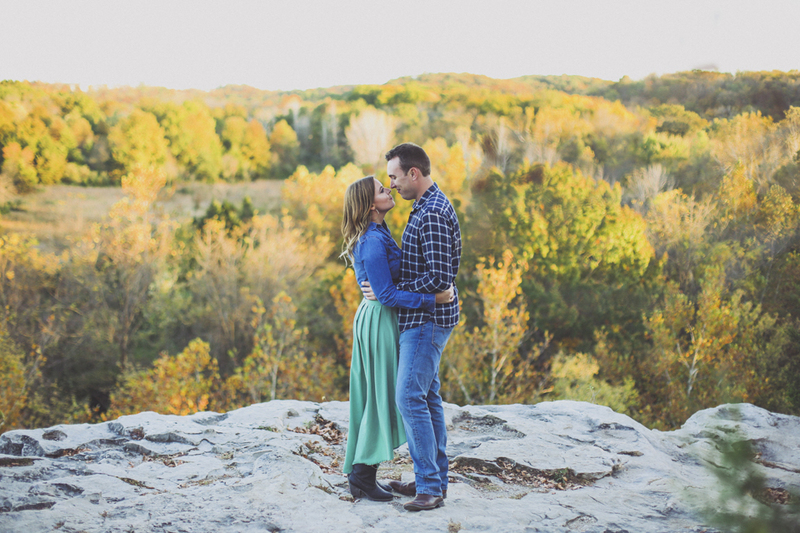 I envisioned us in a rustic field at golden hour with the vibrant fall colors surrounding us. 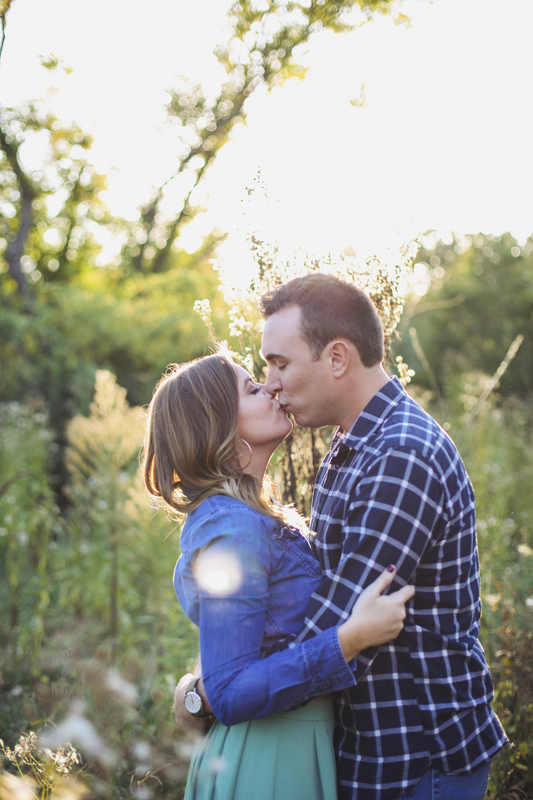 Madeline of Madexposure Photography brought my vision to life, and I am completely in love with her photos of us. Not only did she capture us well, but she captured the beauty of Columbia, too. I cannot recommend Madeline enough for Columbia, Mo. 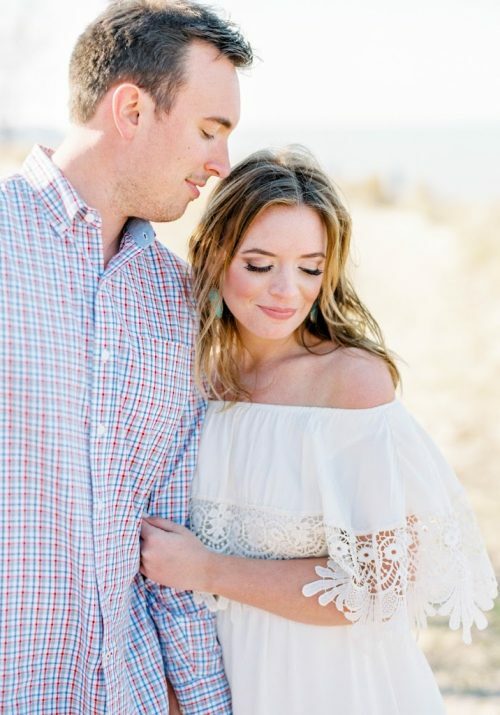 engagement photos!